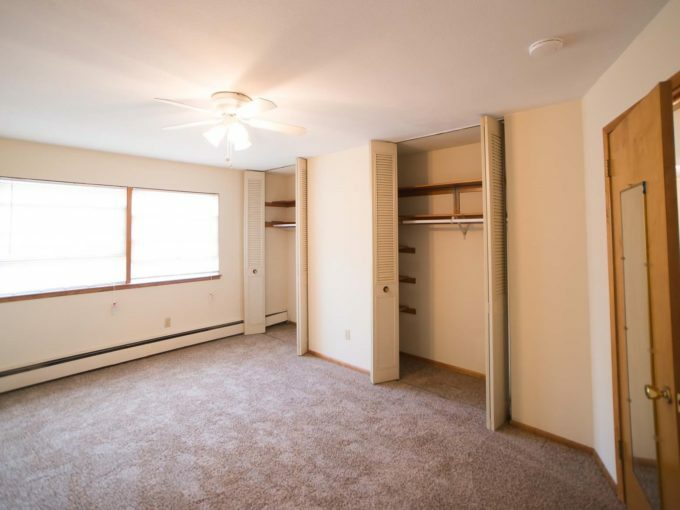 This is a list of all the apartments we have available for rent in Minneapolis. You can search by location on the map above or use the photo list of vacancies below. Please click on the apartment for more photos, details and rental information. 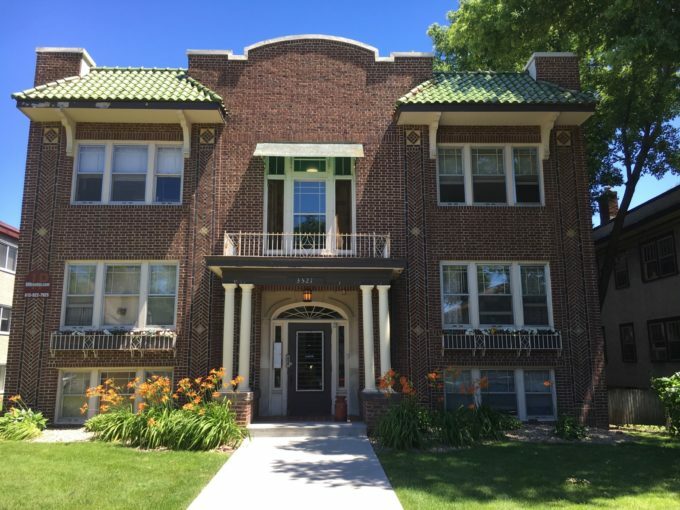 Innovate Properties has a wide range of apartments for rent in all the great Minneapolis locations, let us help you find your home in Minneapolis.